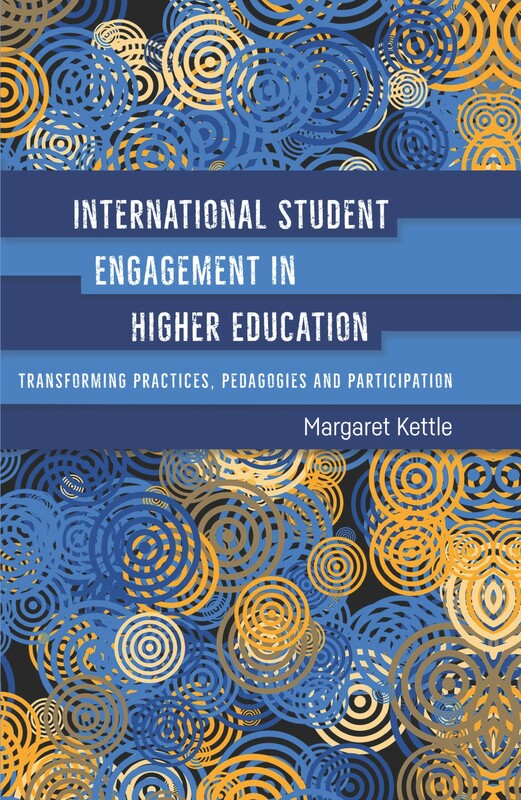 This month we published International Student Engagement in Higher Education by Margaret Kettle. In this post, the author introduces her “three As” model for defining the concept of engagement and explains what inspired her to write the book. Engagement is everywhere. When I go to meetings and presentations, and read policy documents, the word is pervasive. We have student engagement, community engagement, the importance of engaging with industry partners, and so on. It is clear to me that the word has become a catch-all and that the concept is in danger of being washed out, and then possibly thrown out. 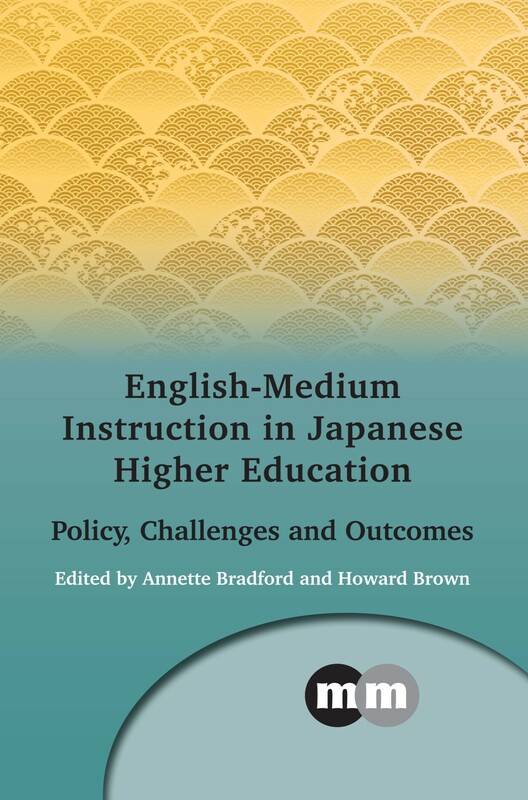 My book International Student Engagement in Higher Education is an attempt to identify the components of what is a complex and elusive concept. 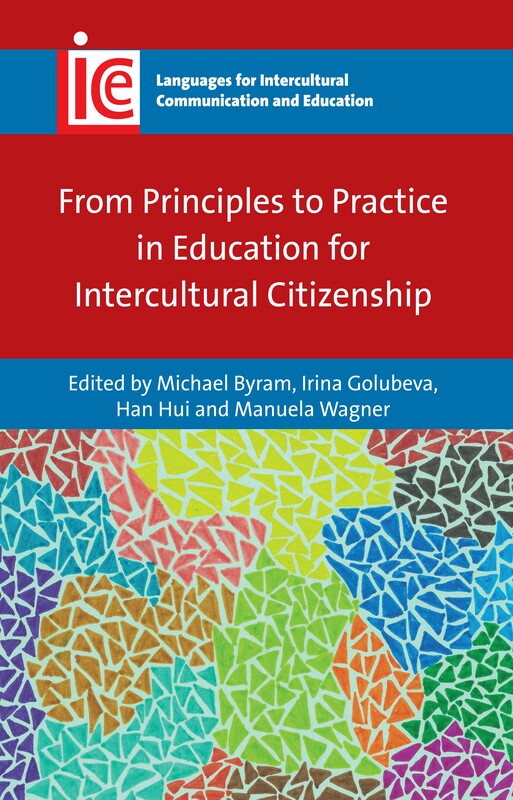 To this end, I foreground international students’ experiences and utilise social practice to explain the multiple, interrelated dimensions of engagement. My model comprises three ‘A’s: antecedents to engagement, actions of engaging, and achievements and accomplishments flowing from engagement. 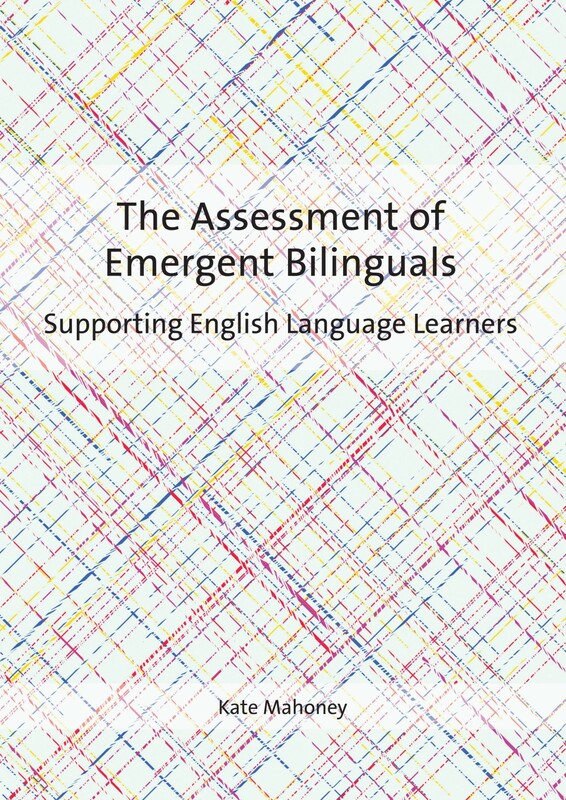 Antecedents to engagement include dominant forms of academic English as well as facilitative teaching and assessment practices. Actions refer to students’ strategic acts in the moment of engaging. Finally, accomplishments draw attention to the benefits students derive from engagement such as academic achievement and personal change. The power of my model is that it disentangles the various dimensions of engagement while retaining their interrelationship. By understanding the complexity of engagement, I believe that university leaders, managers and academics are better equipped to make decisions about policy and teaching approaches as well as academic support. Clearer conceptualisation of engagement will benefit international students and domestic/home students. 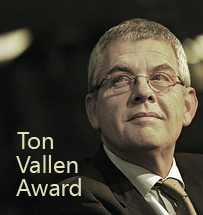 Indeed, the model could also be used in other educational settings such as schools. 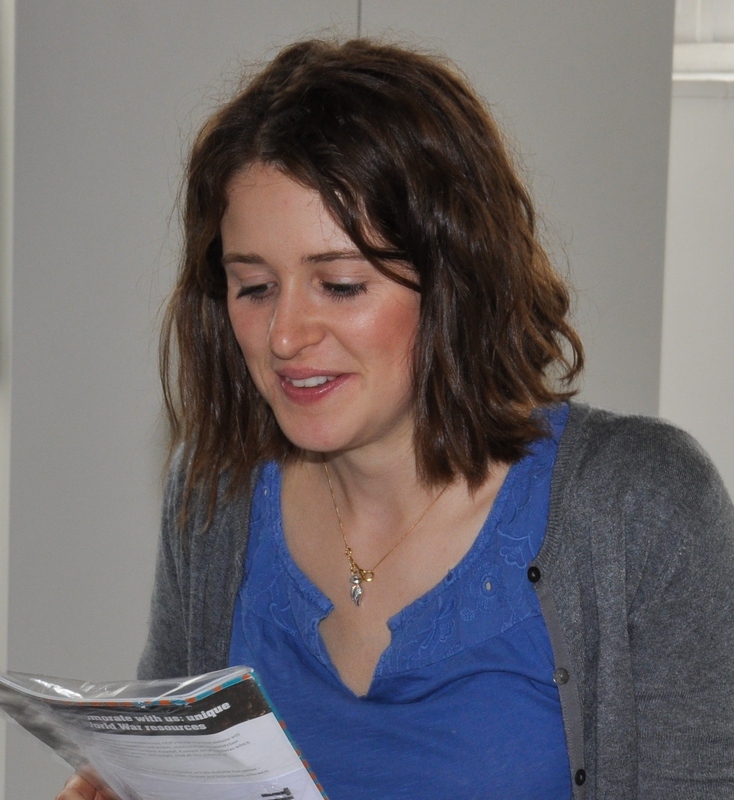 My interest in international student engagement began with my own experiences as an international student in Germany. It continued with work at an Australian university and being privy to international students’ strategic campaigns to assert themselves in their postgraduate courses. 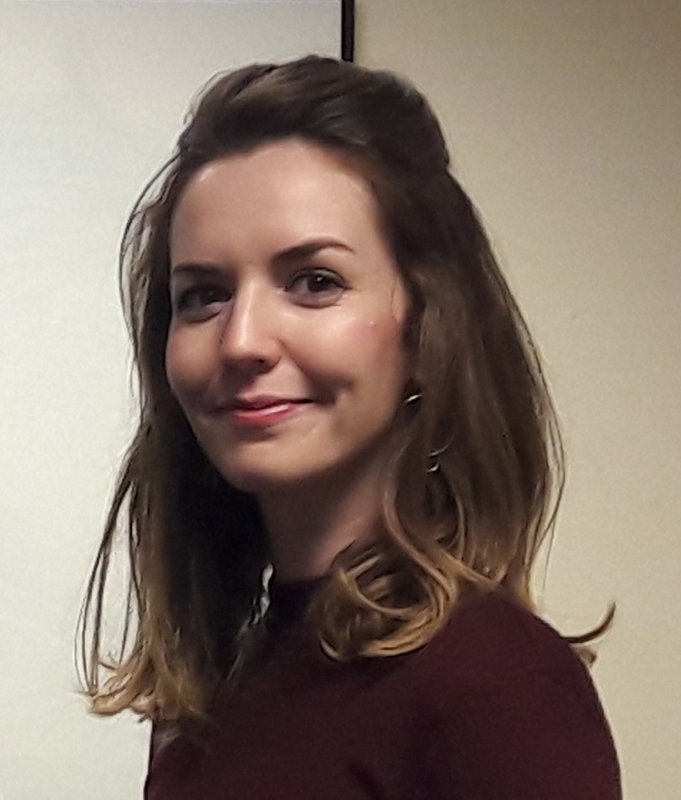 The opportunity to research engagement arose through my study with a university academic who had a reputation among colleagues and students for being an excellent teacher. 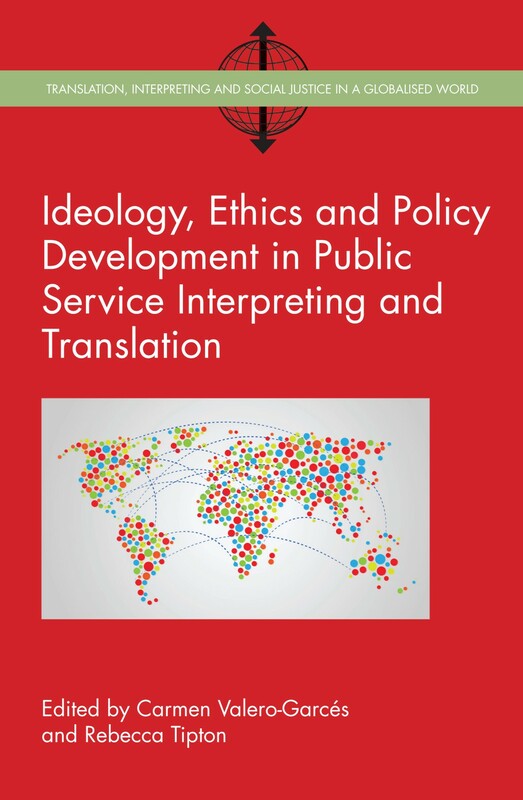 The research involved a case study of the academic’s course over a semester – a rich and transformative experience for all, including myself as researcher. 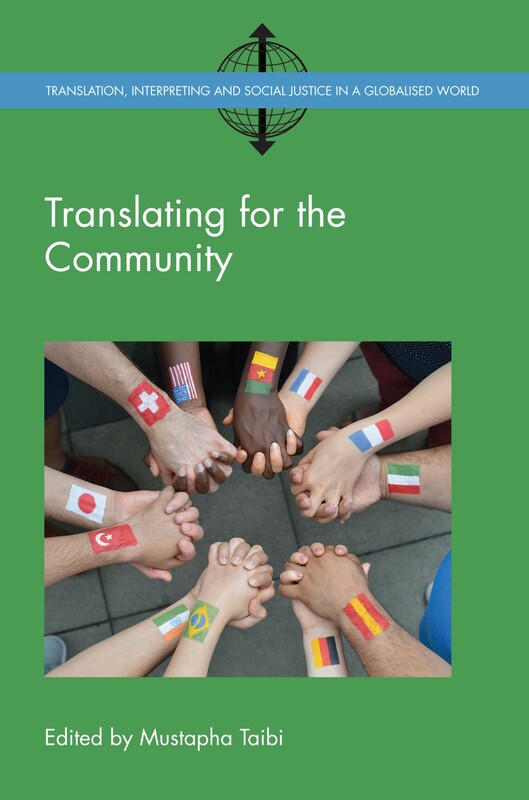 At a time when the focus on engagement is increasing, the best way for institutions to learn about international student engagement is by listening to the students themselves. Teachers are integral to the student experience and have a vital role to play in providing the conditions for engagement. 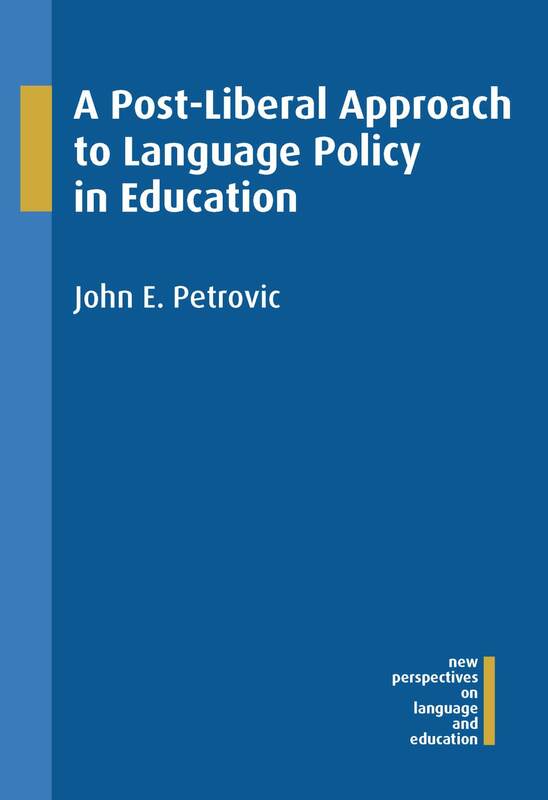 This book explicates these relationships and will hopefully be of benefit to people interested in promoting engagement for all students undertaking higher education. 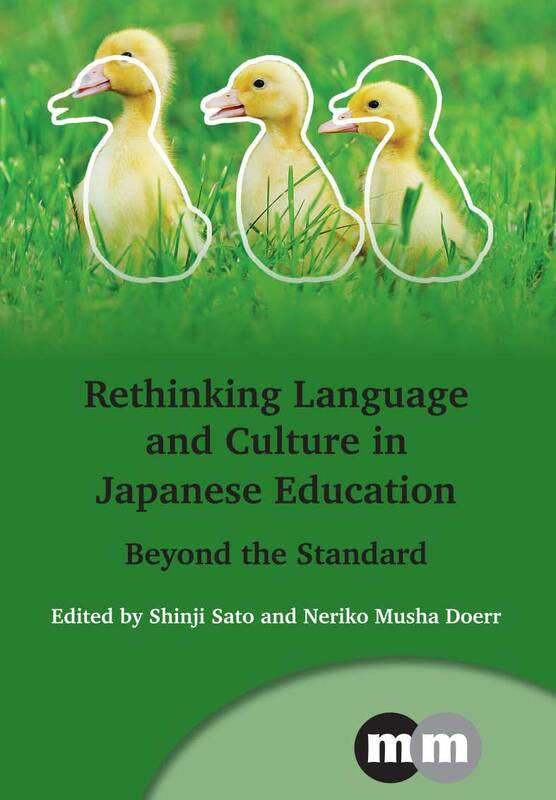 For more information about this book, please see our website. 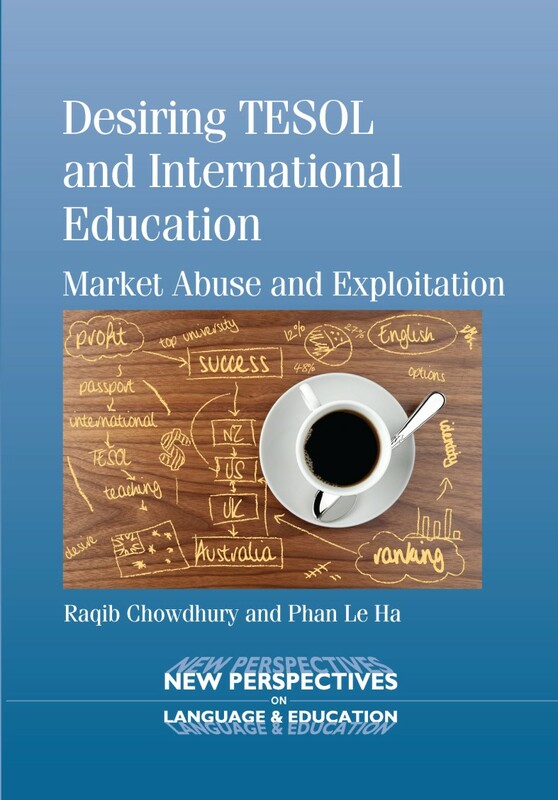 If you found this interesting, you might also like Desiring TESOL and International Education by Raqib Chowdhury and Phan Le Ha. 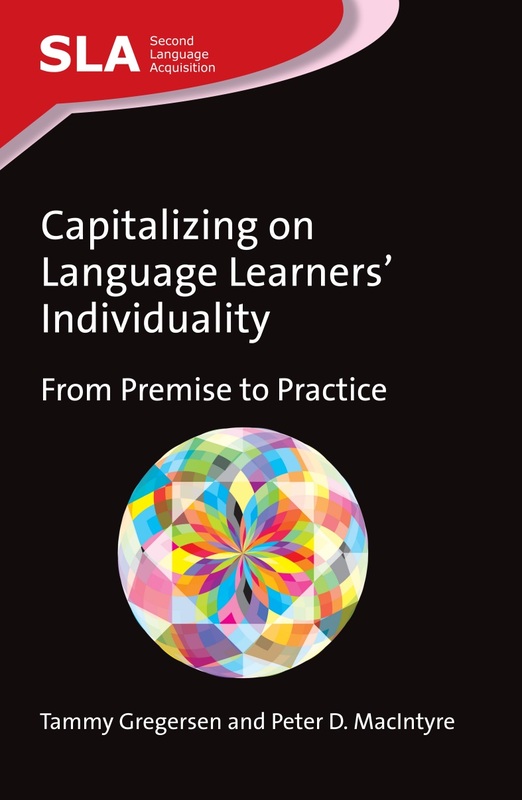 As we are publishing Capitalizing on Language Learners’ Individuality by Tammy Gregersen and Peter MacIntyre next month we asked them to tell us a bit about how the book came about. 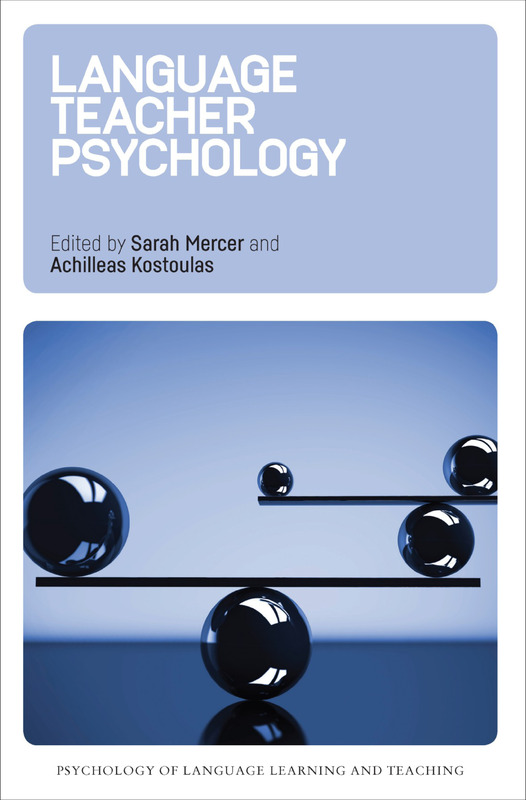 We are both teachers at heart, so in many ways this is the book we’ve always wanted to write as it combines a meaningful review of theory and practical applications for teachers. As university professors, we feel fortunate to have jobs (and the inner passion) that inspire us to combine teaching and research, to play with ideas for a living; it really is a match made in heaven. We have found that most teachers, at every level of the education system, are at their creative best when they play with ideas, apply theory to specific cases, look for new approaches to age old questions, and have enough background information to get their creative juices flowing. This process fires their enthusiasm, which ultimately engages learners even more! 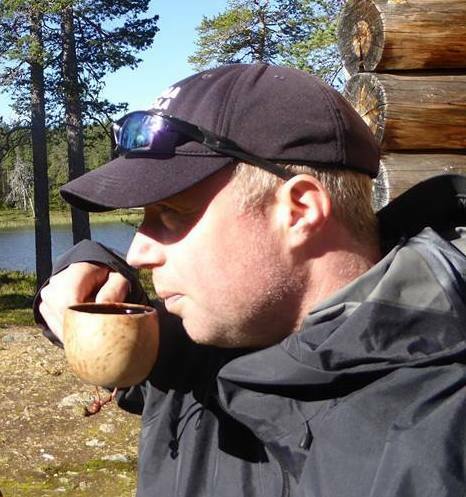 Peter’s Journey: The writing process was more fun than most readers of the blog can imagine. When Tammy first asked me to join her in writing this book, I had said that I did not have the time – too many other items pressing for attention. But I was intrigued and wanted to help. So, initially I was a consultant of sorts, a sounding board for ideas. As we went along, usually talking at length over Skype or in exchanging documents, I came to see the awesome potential of the project more and more. Tammy’s approach to teaching and learning is very similar to mine – we both see students as individuals, with hopes and fears, dreams of the future and a collection of unique past experiences. The idea of the perfect teaching method, a ‘one size fits all’ solution in the classroom, is quite foreign to both of us. So as we went along sharing research and theory for this and other projects, and tossing around ideas about how to teach, how to find what students are capable of doing, it became very clear to me that at some point, I had already joined the project. I was hooked! 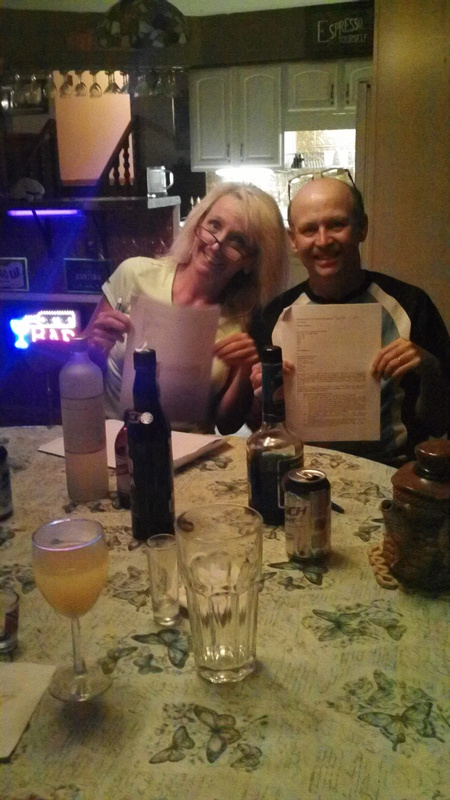 So before too long the informal became formal and my wife Anne and I found ourselves near a lake in Northern Iowa, with Tammy and her husband, Mario, ready to sign a contract with Multilingual Matters. Signing the contract was easy – the book was already written! Tammy’s Journey: Carl Jung once wrote, “One looks back with appreciation to the brilliant teachers, but with gratitude to those who touched our human feelings. The curriculum is so much necessary raw material but warmth is the vital element for the growing plant and for the soul of the child.” Through our book, we may have provided a bit of what Jung called the “necessary raw material” but it will be up to you, our fellow teachers, to touch your learners’ human feelings and provide the warmth to grow their souls. Working (…well, more like “playing”) with Peter in the sandbox called Skype was a real hoot! Our collaboration never really felt like “work” to me. We often felt like we were in each other’s heads (a much more dangerous place for Peter than me! ), tossing around ideas and laughing a lot. Not only do I think that the wedding of theory with practice was a match made in heaven, but so too was Peter’s psychological bent with my applied linguistics leanings. Peter reminisced in his journey about the way that we – together with our spouses – got together in Iowa as a culminating event where we jointly signed our contract. I also have fond memories of the initiation of our first collaborative efforts when Mario and I traveled to Cape Breton. I will never forget lounging in the Governor’s Pub in Sydney, Nova Scotia with Peter and Anne, the evening we first discussed the idea of this book. “Busy Betty” was sitting at the next table intently (and yes, somewhat impolitely) listening, scrutinizing what Mario and Peter were talking about, bent over and scribbling equations on a piece of paper as they excitedly discussed the dynamic complexity and physics of emotion in language learning. To Betty’s L1 English ear, my husband’s accented English (he’s Chilean) sounded deeply suspect, so she strutted over wanting to know exactly what they were designing with all that math! Did they have sinister intentions? Were we all in danger? After a good laugh, she ended up joining our little party and gave us some great advice on what to put into our book! So here’s a big shout out to Betty and her insight! 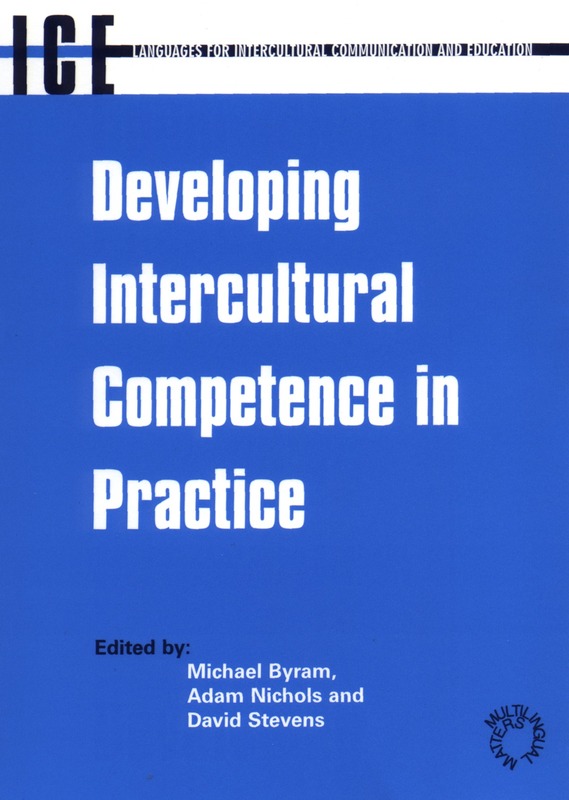 This book has been one of the most tangible outcomes of our collaboration. 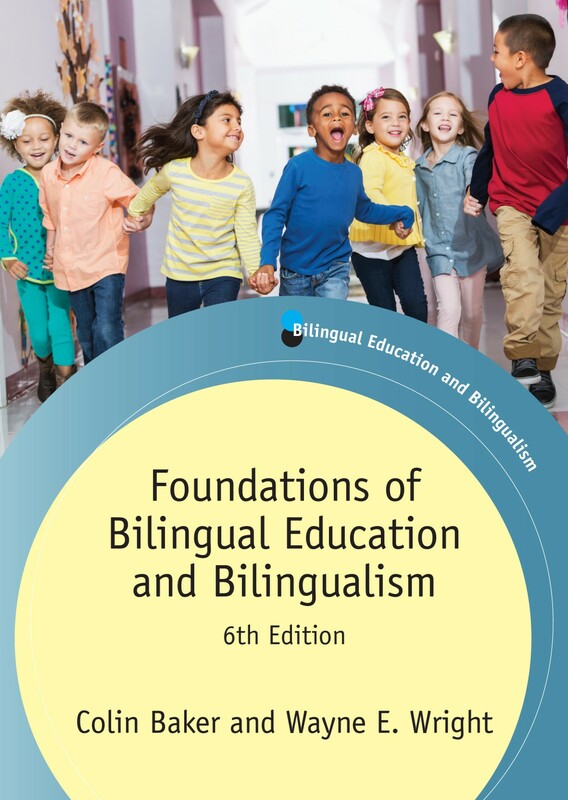 Readers of the blog might also want to check out our virtual seminar for TESOL on December 4, 2013 called “Talking in order to learn.” We will be discussing some of the theory and activities found in the book. We hope you can join us live from wherever you happen to be. If you miss it, the webinar will be archived on the TESOL International site shortly after it is complete. Finally, we must mention that we are so pleased and honoured that colleagues we deeply respect, Zoltan Dornyei and Andrew Cohen, agreed to help us by writing for the cover. Rebecca Oxford and Elaine Horwitz wrote a preface that told us we had found a sweet spot with the book. All of these people have earned their reputations as teachers and researchers; we thank them for their kind words and for taking the time to write them. 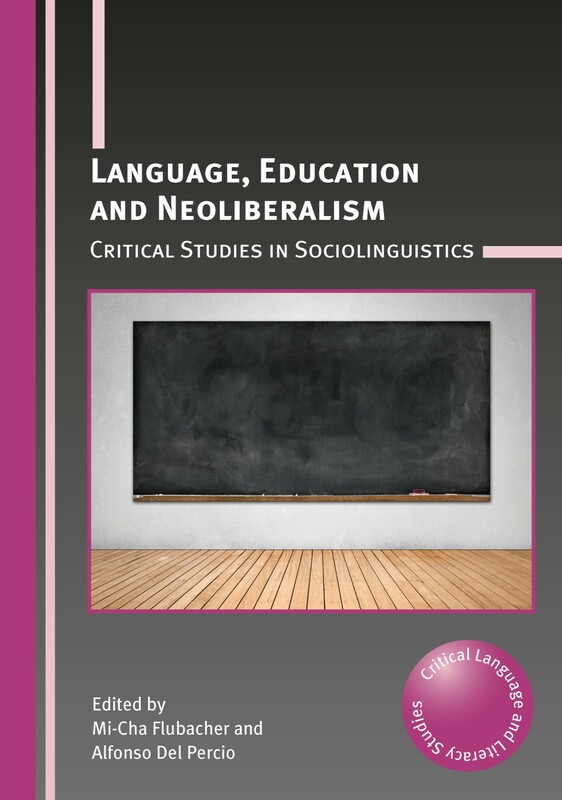 You can find further information about the book on our website.